From 2003-2013, the PEF provided $86,158 in direct financial support for SFR graduate and undergraduate students. This figure is a combination of the endowment supported PEF Scholarships ($64,160), graduate student tuition ($1,115), and student wages ($20,883) derived from PEF research supported with timber sale revenues. This map depicts the Penobscot Experimental Forest and associated research areas. The University Forests stand delineations are shown along with numerous other features of the Forest. This map displays the USFS PEF management units according to study type. This map displays the USFS PEF management units according to the treatment type applied as part of the study. 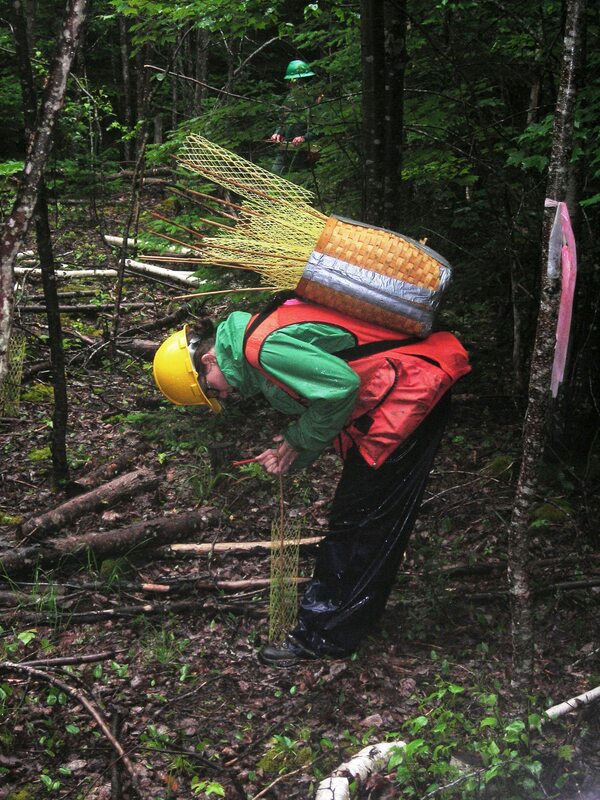 This management planning document is the comprehensive forest management plan for the Penobscot Experimental Forest located in Bradley and Eddington, Maine, owned in fee by the University of Maine Foundation. This plan pertains to the portion of the forest that is managed by the University Forests and does not govern the management of the USFS research area which resides within the overall forest ownership. The Forest is managed to satisfy multiple objectives including facilitating both current and future research, education, and demonstration activities, while providing income from forest management operations to support the Penobscot Experimental Forest Scholarship. The 2009 planning process was based on the goal of orchestrating management activities at the landscape level. Individual stand prescriptions and harvest schedules result from planning that seeks to balance current and future stand level forest conditions with the “big picture”, the conditions across the entire management area.